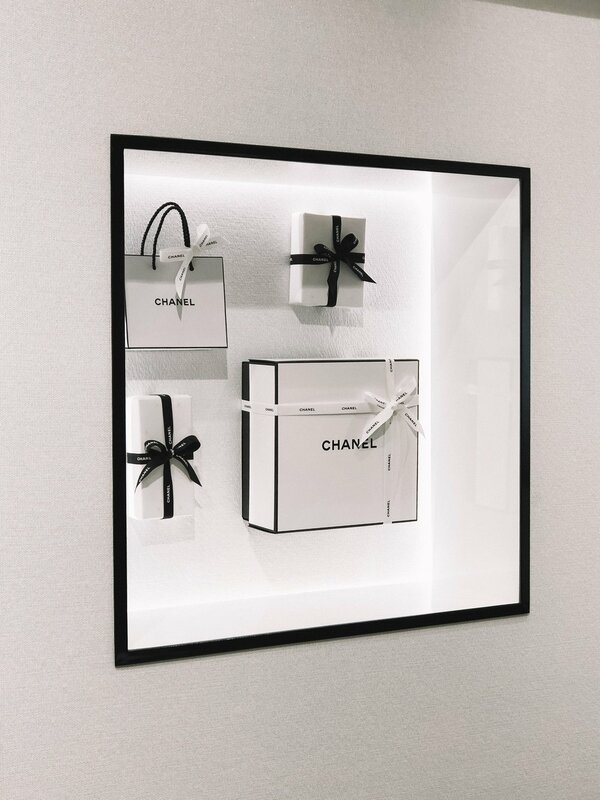 Chanel is a brand that immediately makes me think of luxury, women's haute couture, beauty and of course, the classic Chanel No.5. 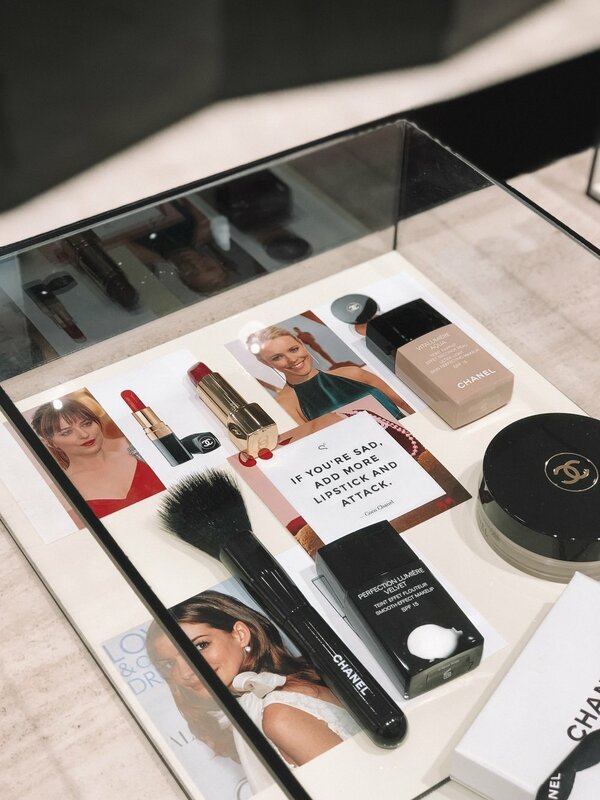 I attended an intimate bloggers event at the new Chanel Beauty store in Claremont Quarter, a beautiful store where you can find in-store only items, have your makeup done, stock up on your favourites or find something new to love. We listened to Zara, she’s the makeup artist in-store at Claremont. Zara talked us through a part of the history surrounding the Coco Chanel brand. I’ve listened to a podcast about the brands' beginnings so I already knew quite a bit! Her real name is Gabrielle Bonheur Chanel, nicknamed Coco during her years as a singer as people identified her with two songs including the name. I’ve also read that it was a nickname from her father. Her father sent her and her sisters to an orphanage after her mother died. The spent six years in the orphanage and this was where she was taught to sew. We brushed over her romances, including Boy Capel and briefly went over how she revolutionised clothing and style for women. 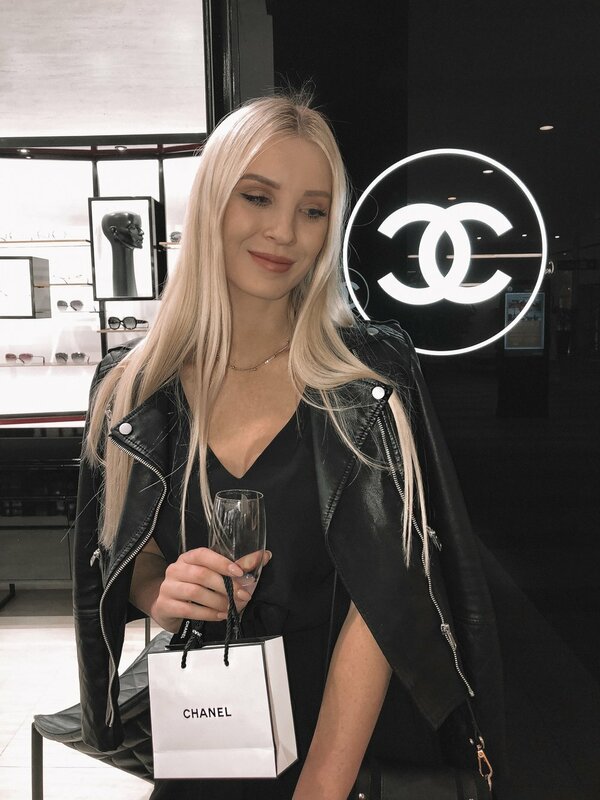 Thank you to the Chanel team for inviting me along to such a lovely evening!